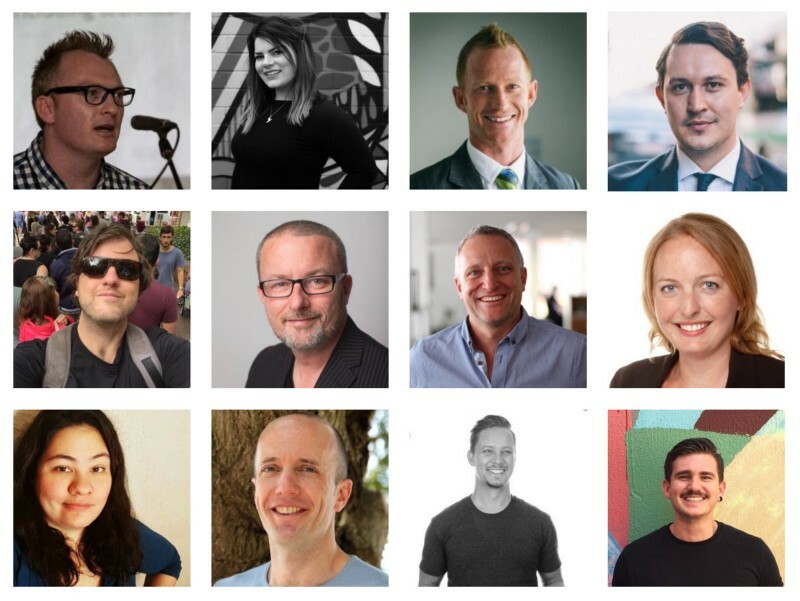 Posts about innovation, startups and the future of work. There is something magical that happens when you put 100 strangers in a room for a weekend. 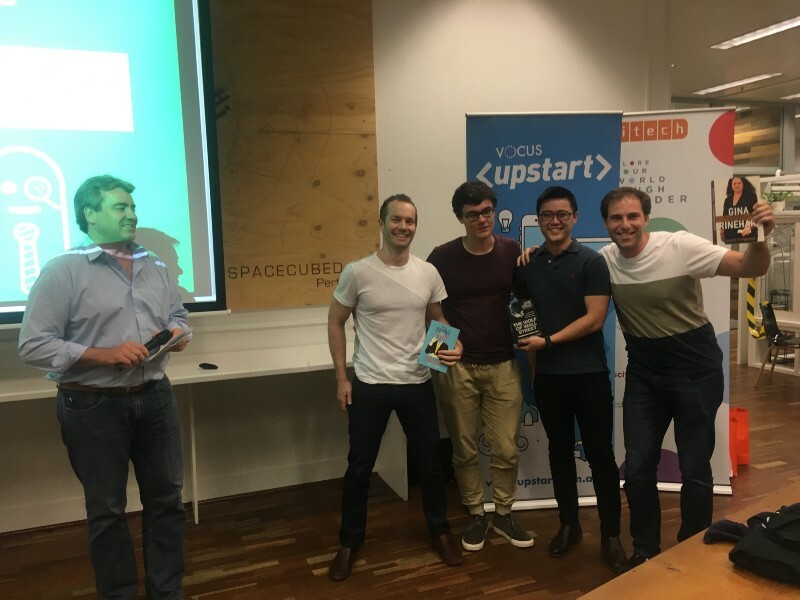 Sprinkle some startup pixie dust over the top and you see something even more amazing. 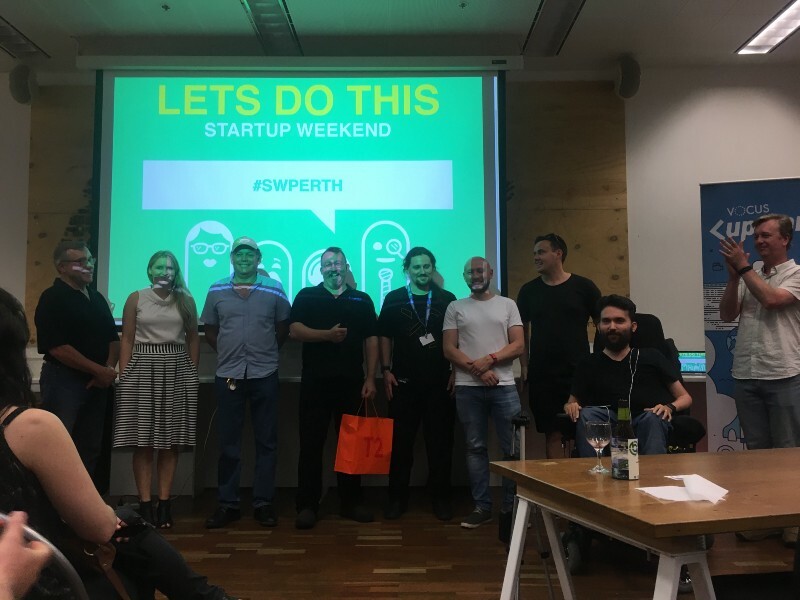 Last weekend, November 4th — 6th, Startup Weekend returned to Perth for its ninth time. 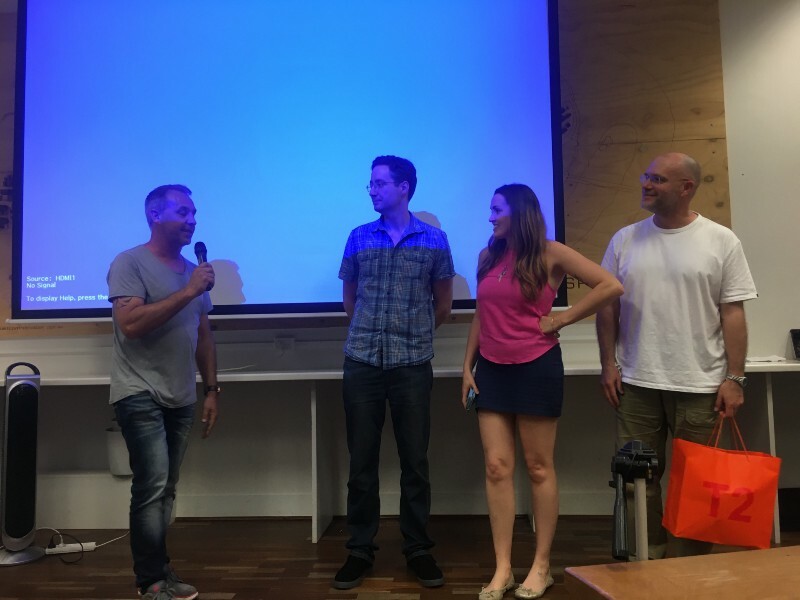 Since launching locally four years ago, the event has become a pivotal part of the growing startup ecosystem and a perfect introduction to people interested in entrepreneurship and tech startups. 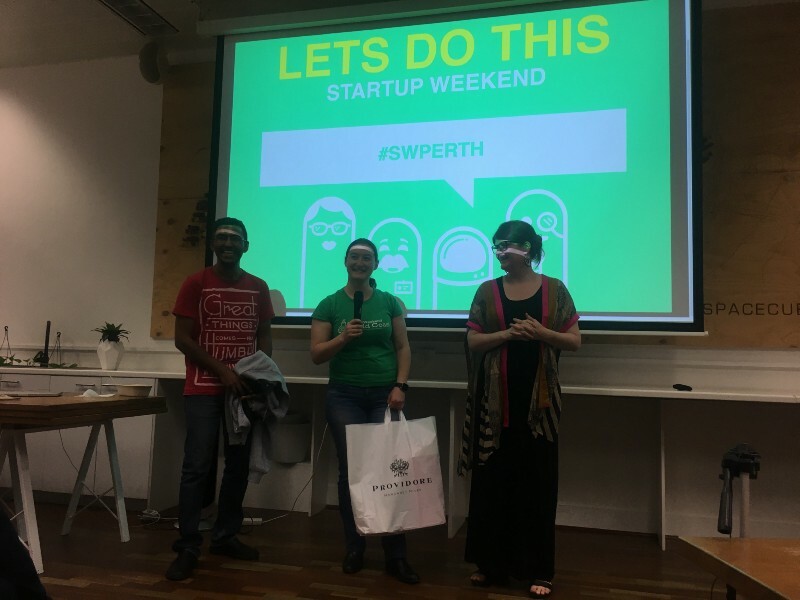 Make sure you follow twitter.com/swperth and like our Facebook page to find out about our next event running in Perth in May 2017.